"Formed in 2012 by friends Matt Flint and Tom Shilcock, Can You Dance? has taken off beyond expectations to become a leading dance event in the UK." 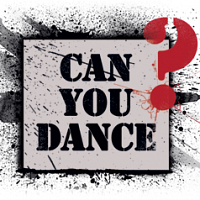 Events for Can You Dance?